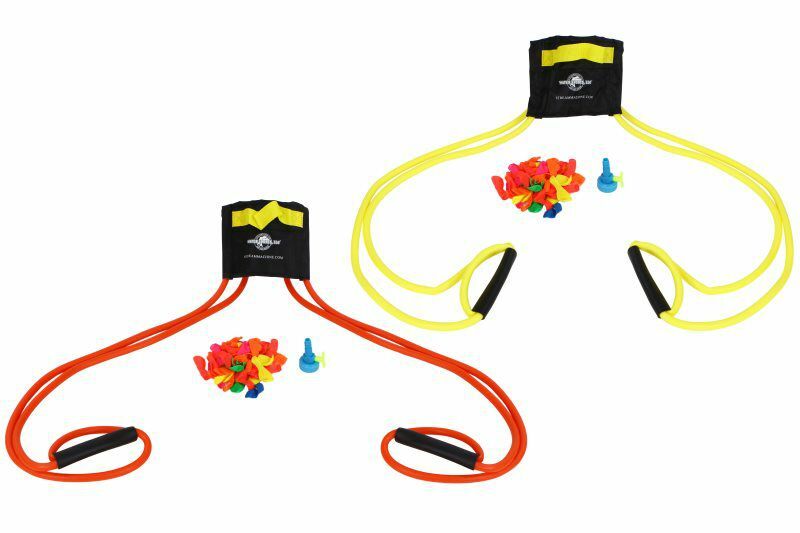 The Water Sports 80086-2 Water Balloon Refill Kit, 500-various color pack, is ideal for the big neighborhood water balloon fight as well as backyard, pool and beach activities. 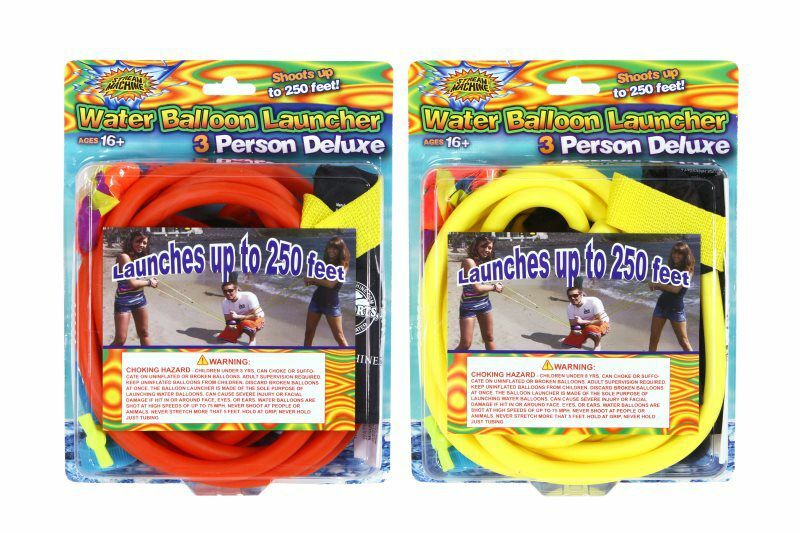 The safe, biodegradable latex balloons are manufactured for water balloon fun and this set includes a hose nozzle with shut off for easy balloon filling. Whether at the beach, in your pool or in the backyard, you will find what you need at an affordable price. Comes with 500 biodegradable latex balloons. Includes hose nozzle with shutoff. 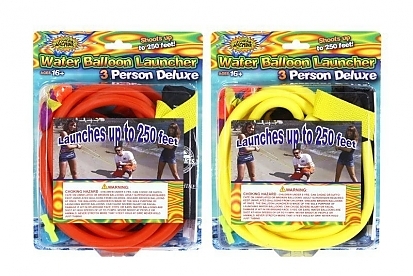 Perfect for the next neighborhood water balloon fight.